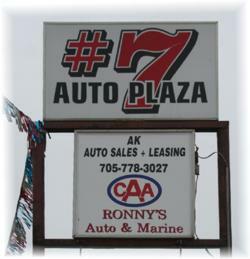 Number Seven Auto PlazaRecord Owner? Log in. Have something to say about Number Seven Auto Plaza? Great people, great service and very reasonable rates. Albert and his crew will look after you. Highly recommended.